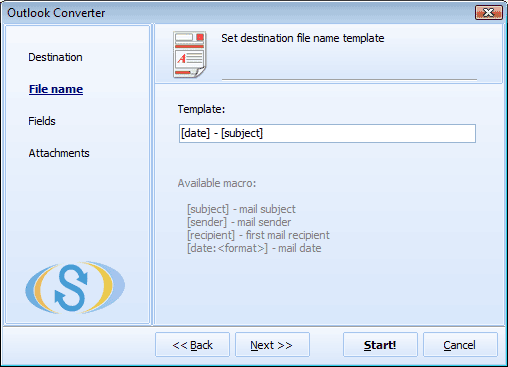 Using email converter for extracting emails from PST, you need to load PST file using the same-named bar at the top of the program window. 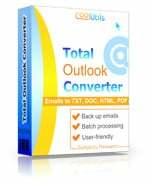 As a rule, the required file is called ‘Outlook.pst’ if you are running Microsoft Outlook or Outlook Express. 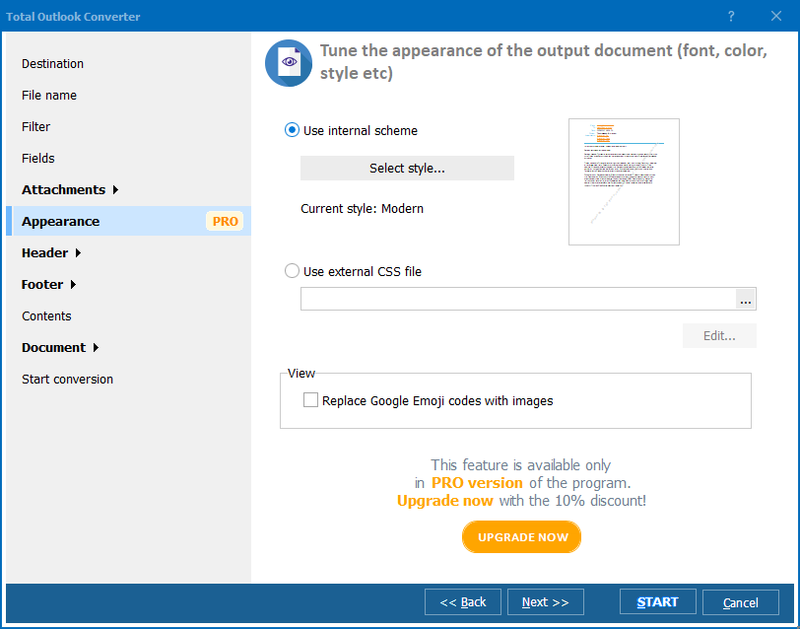 After the required file loaded into the program, you will see its catalogue appeared in the left-side navigation pad. 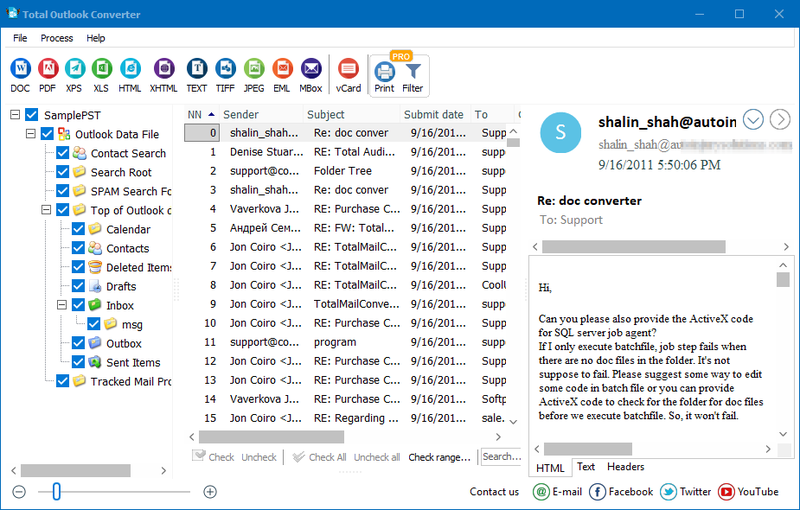 It will be structured in the same way as your mail client folders (inbox, outbox, etc.). 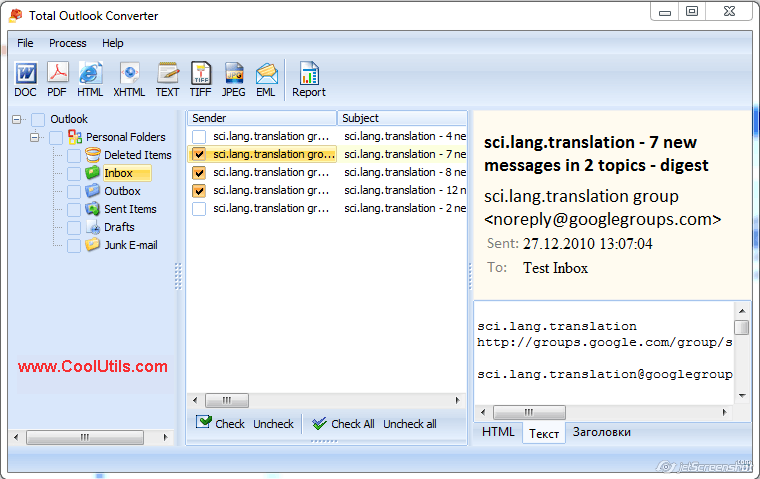 In such a way you can view all your inbox messages listed in navigation section. 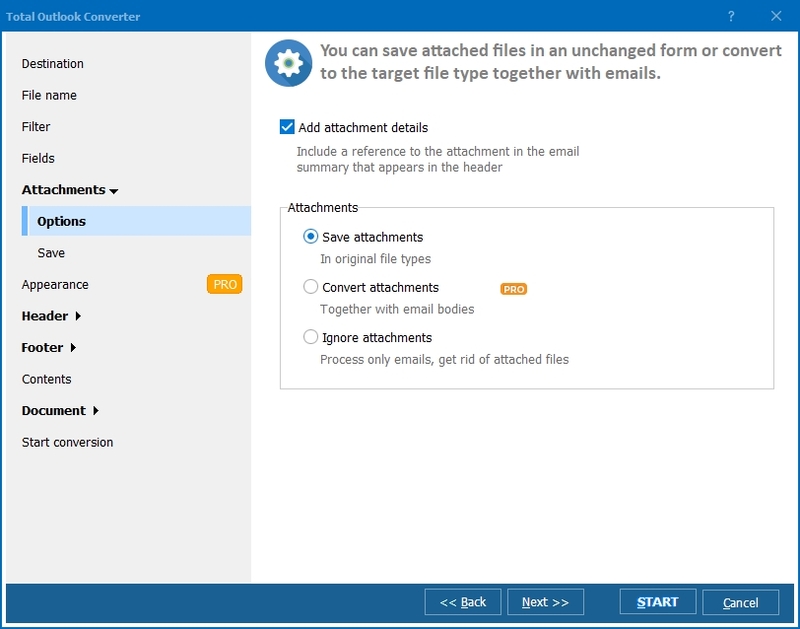 Moreover you can select separate emails from the list for conversion.